Gaspari was founded by Rich Gaspari, the first winner of the Arnold Classic in 1989 and three-time runner up Mr Olympia. His products continue to push science to it limits with groundbreaking innovation that ensures their athletes, bodybuilders and reacreational trainers can charge toward their goals. 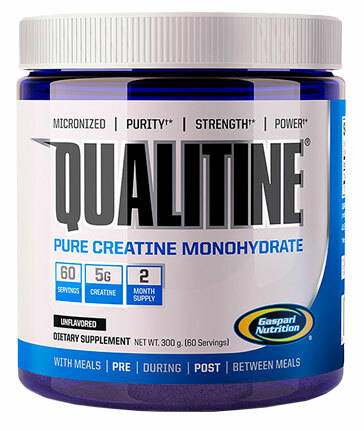 This Creatine Monohydrate is no exception to the brand’s formidable formulation strategy.